What do I do after weeding my garden and ending up with a crap load of mint? Mojitos of course! Initially I was going to make a few regular Mojitos that would use a fraction of the mint I had. 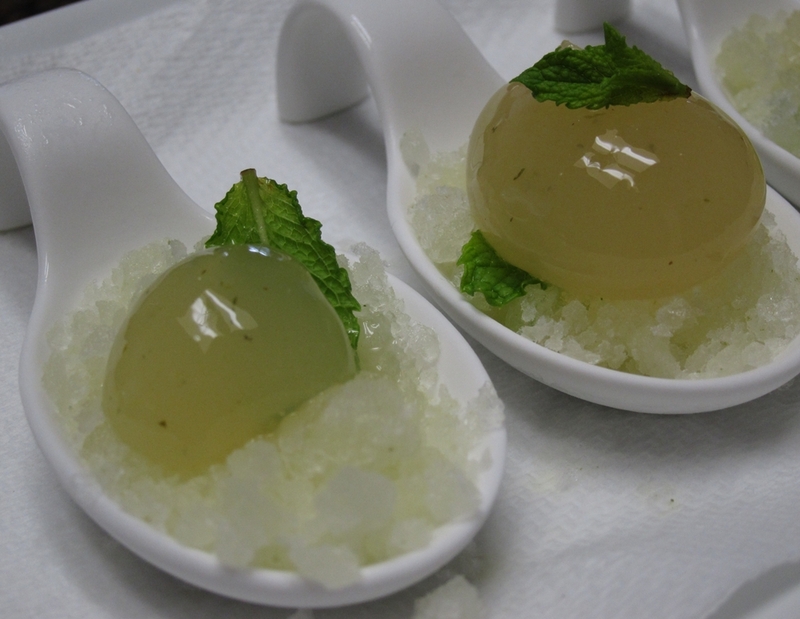 However, I had so much mint that even after drying half of it for the pantry I still had more than enough to make the carbonated Mojito spheres from Modernist Cuisine. Actually the original recipe is credited to chef Jose Anders, the wiz elBulli desciple at Minibar in Washington, DC. The recipe relies on reverse spherification, just like the basil in the crab recipe here and the yogurt in the recent short rib post here. 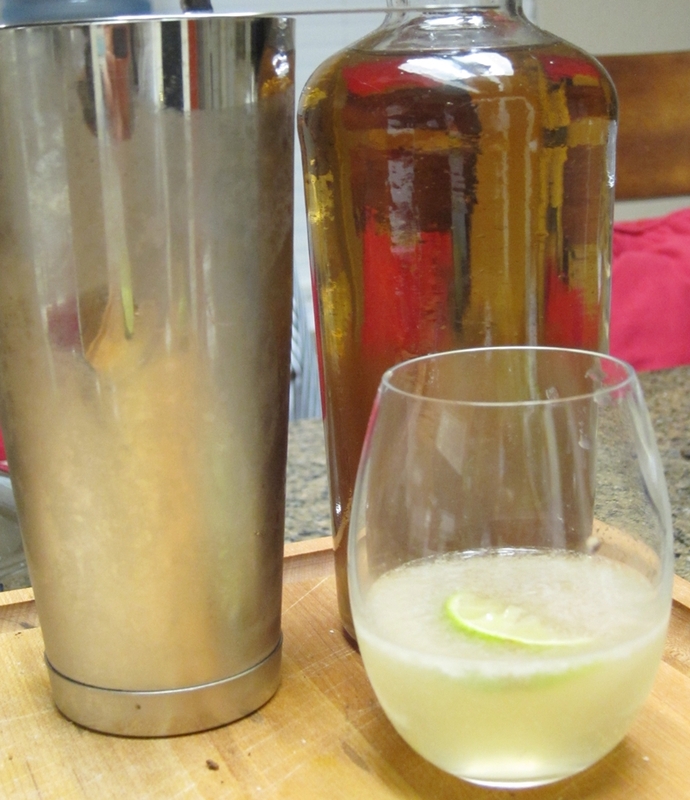 The sphere mix is made just like a typical Mojito with sugar, water, lots of mint, lime and rum. Into that mixture I blended in Calcium Lactate and Xanthan gum. The Calcium Lactate will react with the Sodium Alginate in the water bath later and form the skin on the outside of the sphere. The Xanthan is there to give it some body and substance. 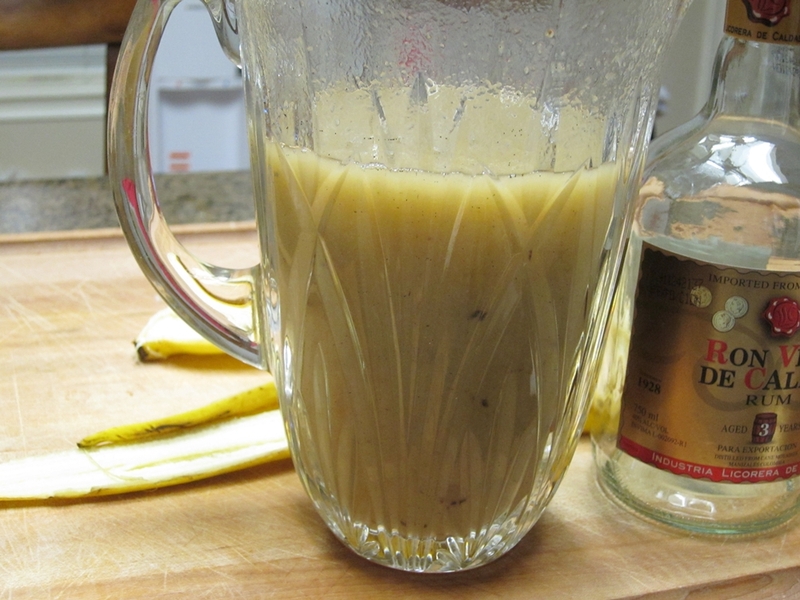 Without the Xanthan the mixture will be too liquidy. It will not “sink” into the Alginate bath and the mouth-feel will be too watery. Chris over at eGullet.org has a very good pictorial of how to successfully “drop” the mixture into the Alginate bath to make the spheres. It is not too difficult, but it helps to see it. To carbonate the Mojito spheres, they go into an iSi canister. After getting two charges of CO2, it sits in the fridge for a few hours. Now, to serve it, at Minibar they just put it on a spoon I believe. In Modernist Cuisine, it is pictured in a cocktail glass filled with soda water. 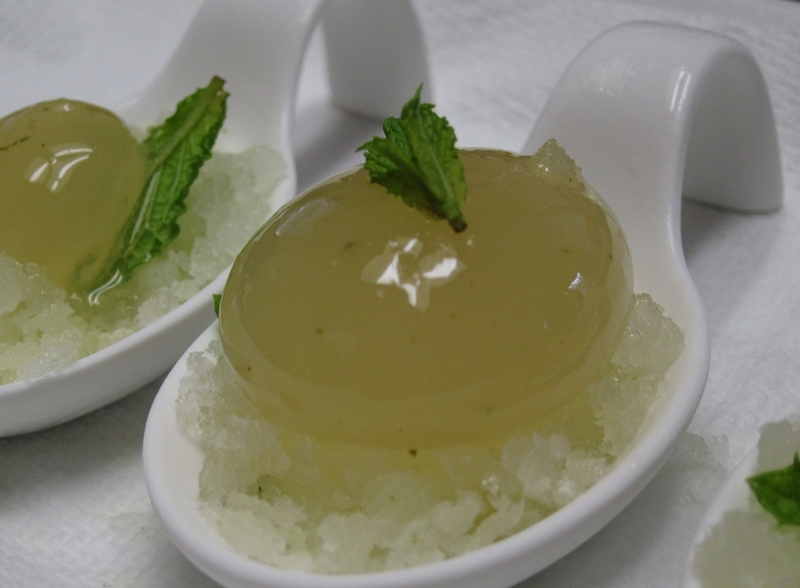 For both taste, texture and aesthetic, I opted to serve it in a large porcelain spoon on top of a “Mojito” granita. 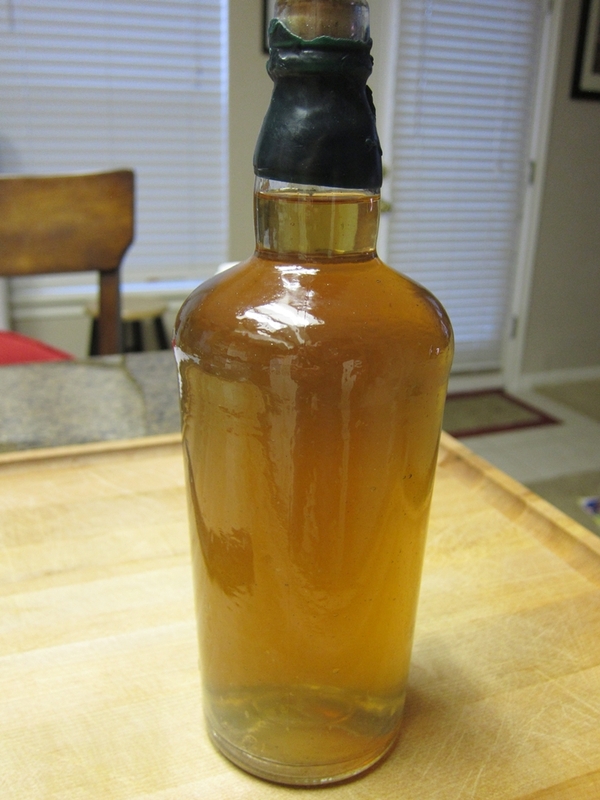 Right, I still had a good bit of mint which I used along with lime, sugar and water to make a base (no rum). That went in the freezer in a shallow container and got scraped and fluffed every thirty minutes or so to make a nice granita. The end result overall was delicious and the texture was perfect, although I am not sure if the carbonation was worth it for me. Many of the spheres got popped during the transfer to and from the iSi canister. The ones I did serve did not seem like they where carbonated enough to justify the effort and loss. So, I am not sure I will do that part again, but sphere cocktails are very cool especially if you have guests who have never experienced this before. 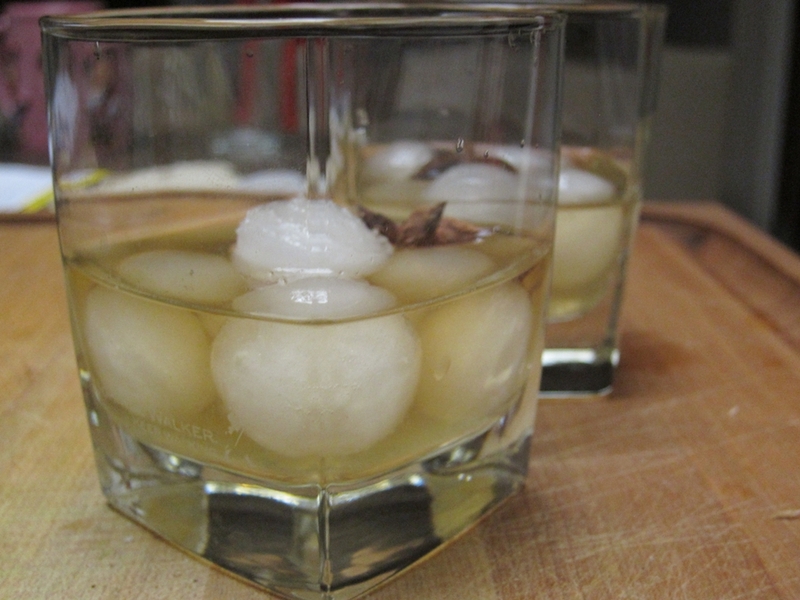 I would love to make maybe a Mai Tai next on a base of coconut or pineapple granita.